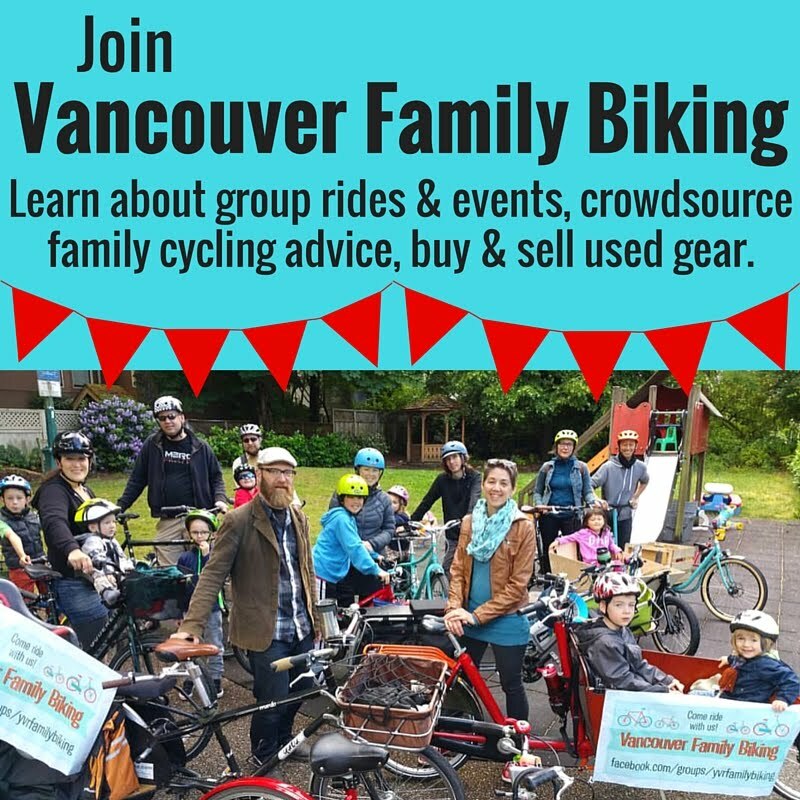 Spokesmama: Free Family Day Fun on Two Wheels! Free Family Day Fun on Two Wheels! 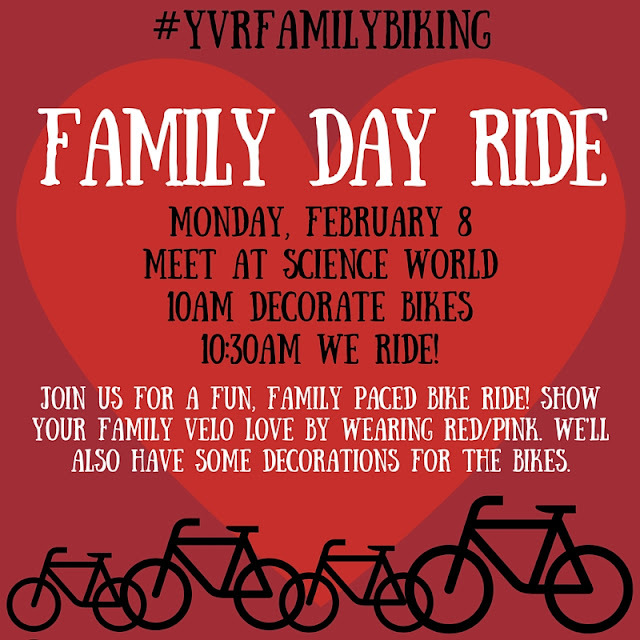 Come out on the next ‪#‎YVRfamilybiking‬ ride on Family Day! RSVP here on the Facebook event page.